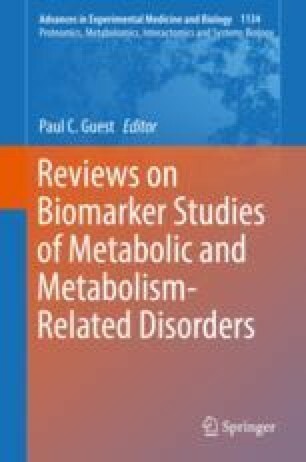 The discovery of biomarkers is considered a critical step towards an improved clinical management of psychiatric disorders. Despite the availability of advanced computational approaches, the lack of strong individual predictors of clinically relevant outcomes, combined with the usually high dimensionality, significantly hamper the identification of such markers. Consistent with the often observed lack of diagnostic specificity of biological alterations, research suggests an underlying genetic pleiotropy between psychiatric illnesses and frequently comorbid conditions, such as type 2 diabetes or cardiovascular illnesses. As research is transitioning away from conventional diagnostic delineations towards a dimensional understanding of psychiatric illness, gaining insight into such pleiotropy and its downstream biological effects bears promise for identification of clinically useful biomarkers. In this review, we summarize the computational methods for identifying biological markers indexing pleiotropic effects and discuss recent research findings in this context. This study was supported by the Deutsche Forschungsgemeinschaft (DFG), SCHW 1768/1-1.